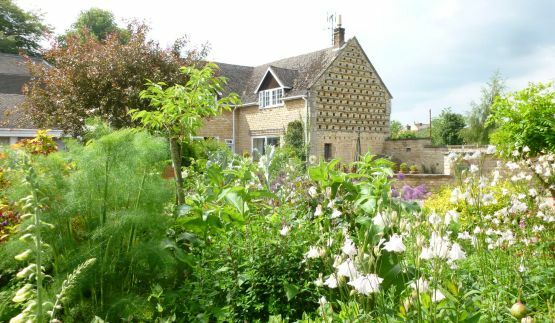 The Tithe Barn is a charming home which dates back to the 15th Century, in the village of Cottesmore close to Rutland Water. 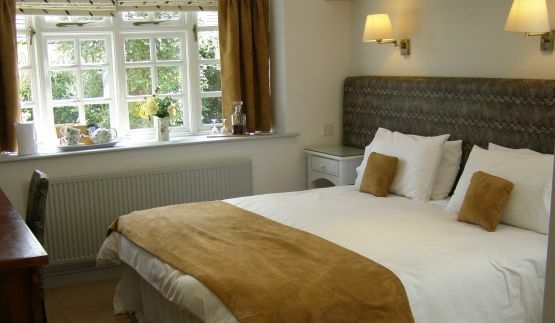 We offer very comfortable bed & breakfast accommodation in a warm and friendly atmosphere. 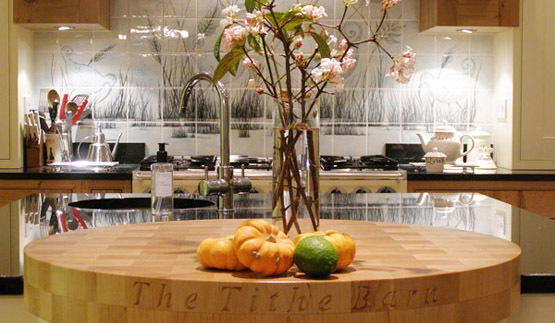 Our Rutland B&B is situated in a handsome converted Tithe Barn, which dates back to the 15th Century. 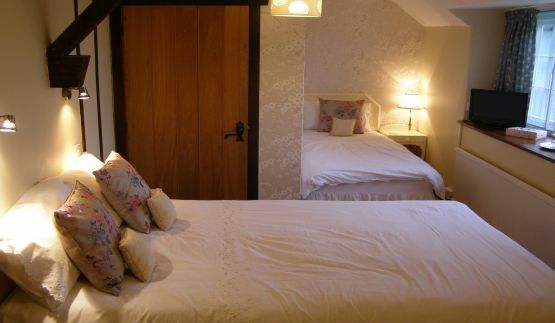 Set in some of England’s least discovered yet most staggeringly beautiful countryside in the county of Rutland, we offer very comfortable bed & breakfast accommodation in a charming and friendly atmosphere. The house is set in an attractive village location, away from any busy roads, and offers a welcome retreat for all our guests. It retains many of it’s original features and unique charm, and we offer professional and friendly accommodation. Cottesmore is a picturesque stone village in the unspoilt county of Rutland, with it's own pub (The Sun Inn), village stores, post office, fish and chip café, and a local garage and petrol station, where the petrol is still served for you! We are lucky to have a number of interesting pubs, restaurants and places to visit within a short journey. We are within easy reach of some of the East Midlands’ most spectacular countryside and surrounded by places of historical heritage. There are two Michelin starred restaurants close by, as well as a pub which was recently the 'Michelin Pub of the Year'. This has led to the staff who trained at these august establishments spreading out within the county and founding their own enterprises. With such high standards of food available locally we are truly spoilt for choices of great places to eat. The Tithe Barn B&B accomodation is close to Rutland Water, one of the largest man made reservoirs in Europe and renowned for it’s outstanding beauty and world class sailing, windsurfing, fishing and birdwatching, is just three miles away, and Geoff Hamilton's Barnsdale Gardens (even closer and very inspirational) are incredibly popular attractions. We also have FREE wifi! We provide complimentary high speed internet access in our home. "Wonderful accomodation. 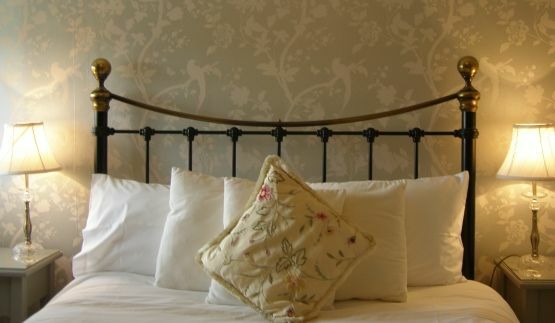 Very helpful staff, lovely food and comfortable bed – could no ask for more- thank you." "A lovely place to stay, friendly staff, nothing is too much trouble to make sure you enjoy your stay"
It was an excellent place for an annual reunion with friends. Lots of interesting places nearby and no shortage of nice places to eat. 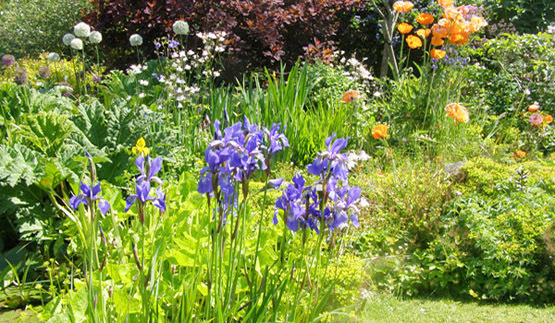 We were very well looked after - nothing was too much trouble."